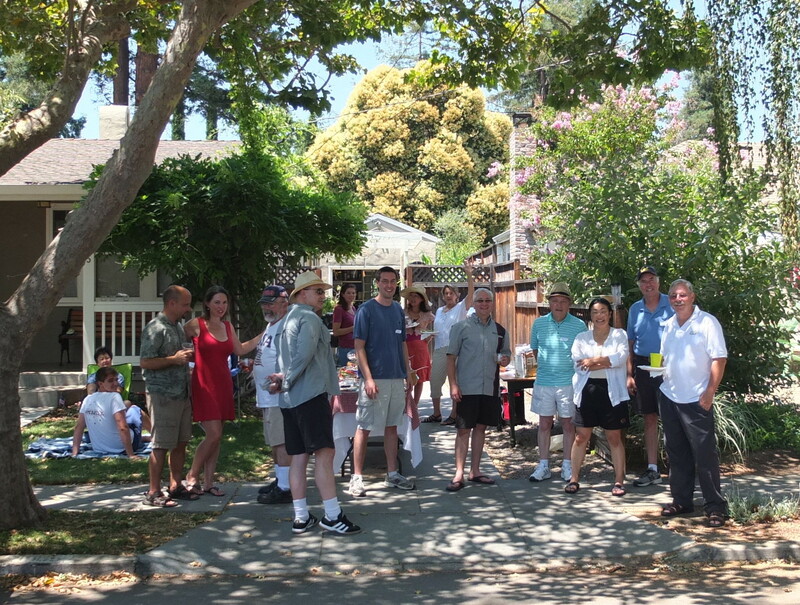 4th of July – Neighborhood Party! – Lincoln Ct.
4th of July – Neighborhood Party! Good food, fine weather, fun time!